the industry's source for all things wood flooring. What are your marketing goals? To increase brand awareness? Launch a new product? Drive qualified prospects to your site? Who is your target audience? Are you looking to reach the entire industry or a specific segment? How do you decide where to spend your marketing dollars? Do you look at audience quality, engagement and content that resonates with your target market? The answers to these basic questions should guide you to make the most informed decisions for a marketing plan that will get results. 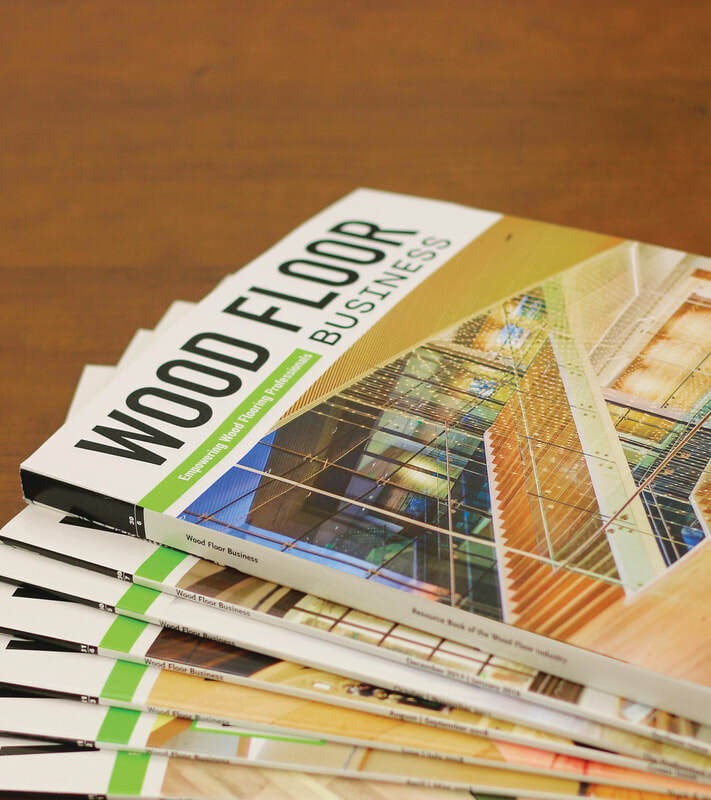 Be sure to check out and ﻿download our 2018 media kit﻿ to begin exploring the many ways Wood Floor Business can help you meet your marketing goals. Looking for the 2017 media kit? Access it here.